Wonderful weddings, pounding parties and casual corporates! 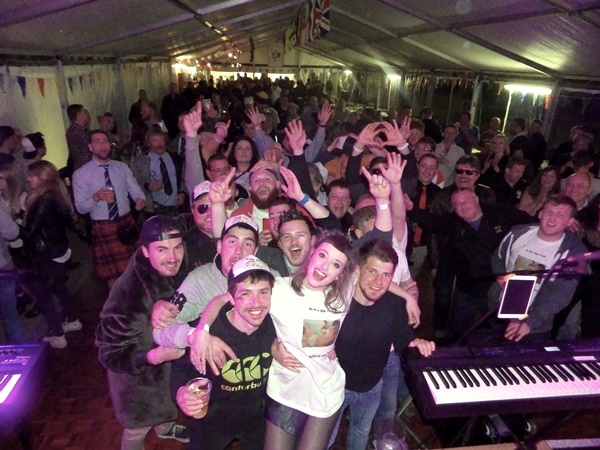 It's been a spectacular May for your favourite Covers Band Hampshire - it's almost summer, can you believe?! This means lots of parties and celebrations; do remember that a party is not a party without music! Music to us means having fun, working hard, embracing life and letting the good times roll on! What does it mean to you? Music to us this month also meant ROWDY RUGBY PLAYERS. And lots of them. 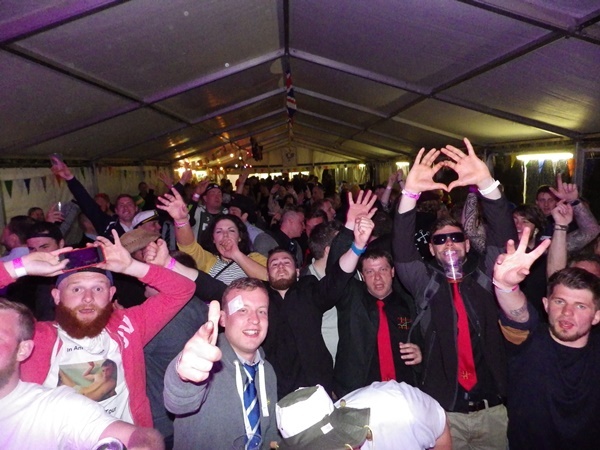 We had an amazing time at Overton Rugby Club's International Festival, and all ended up being sponsored by some kind team-mates from Belgium and Scotland giving us their shirts and caps! It was an insanely fun night and it was great to see everybody having an incredible time. We are feeling very honoured to be a part of your special events and cannot wait to meet more of you! See you soon at your wonderful weddings, pounding parties or casual corporates.